With the name associated with extreme radicalism of the youth, meaning "It is what it is", this particular Yizo-Yizo is more than meets the eye. 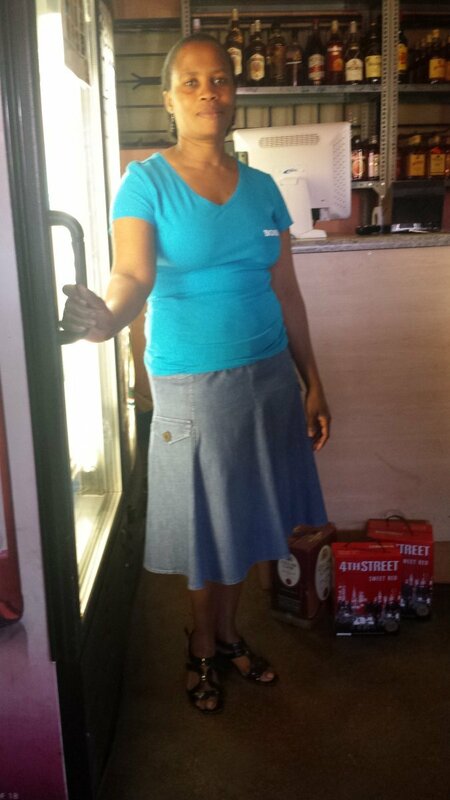 The name was dreamt up by the late co-owner Oupa Lebyane, the husband to the now sole owner of the tavern, Regina Lebyane. 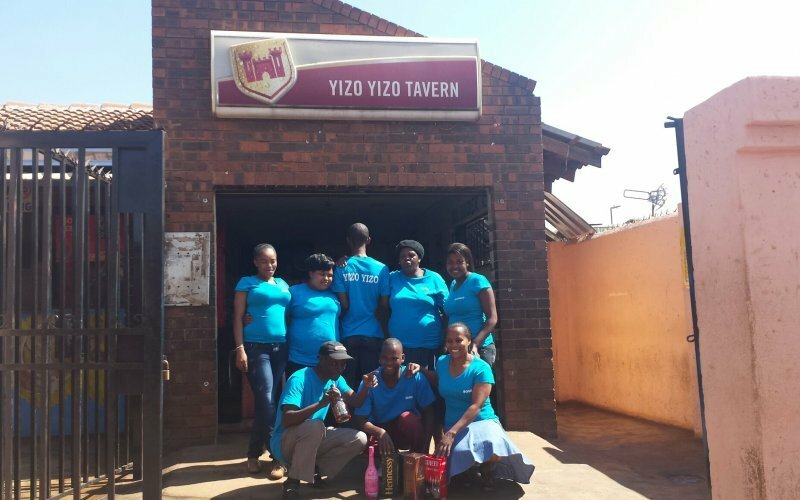 Established in 1996 and run from a family home, Yizo-Yizo interestingly began as a casual African beer and Mageu outlet and grew to be what it is now. 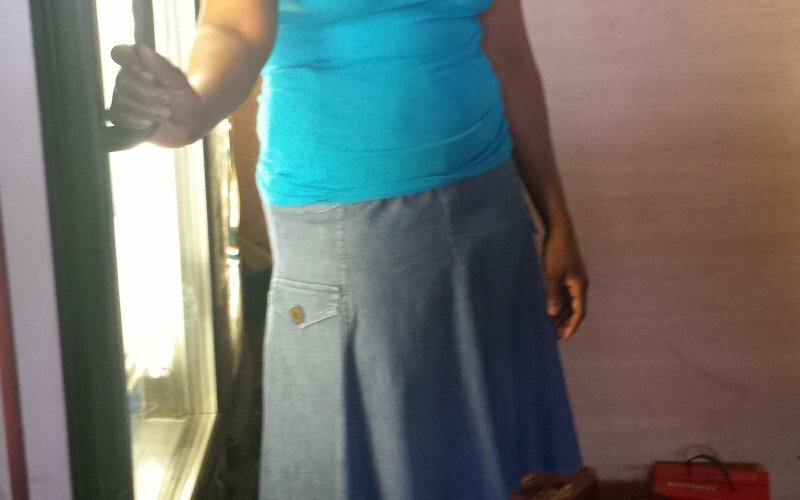 Regina Lebyane tells Spotong that she started the business simply because she has never been one to work for someone else, while also being inspired to reduce unemployment within her community. With the name Yizo-Yizo boldly branded on the Hansa Pilsner advert board, you can hardly miss it! 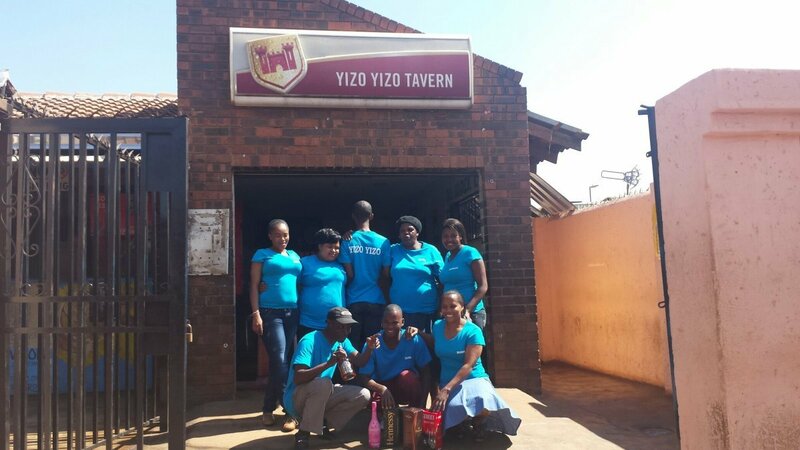 Located along Mpande Street, ext-28 phase2-Vosloorus, the night life for locals never turns out to be dull. The support enjoyed by the tavern is enormous, due to word of mouth advertising and the eagerness of patrons to always enjoy this lovely tavern, while their safety is always a priority. "It is what it is", but this particular Yizo-Yizo is more than meets the eye. Friendly employees are always recognisable with sky blue t-shirts with their names on; good service is guaranteed whilst patrons enjoy the rejuvenating beats of the jukebox. 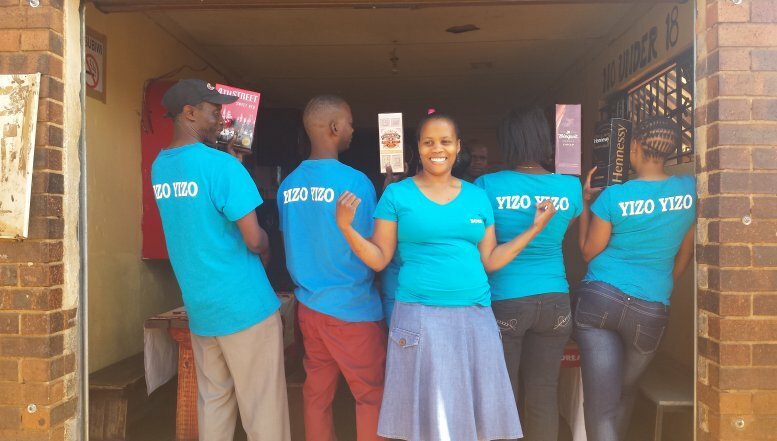 Yizo-Yizo opens throughout the week, Monday to Sunday.